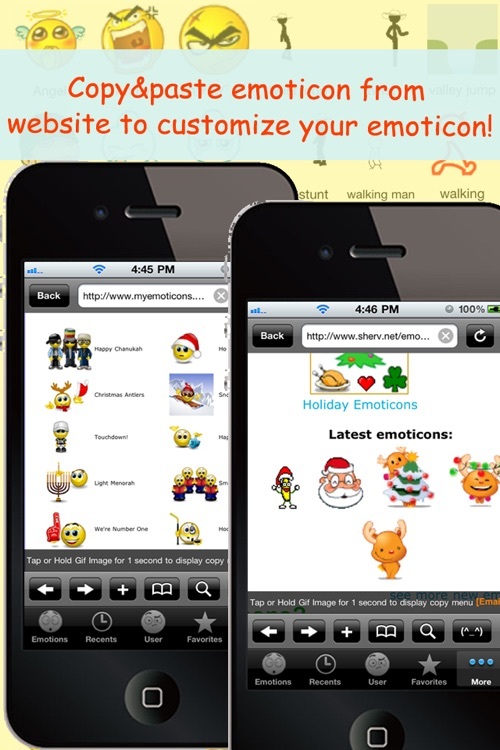 All 2D&3D Animations+Emoji PRO(FREE) For MMS,EMAIL,IM! 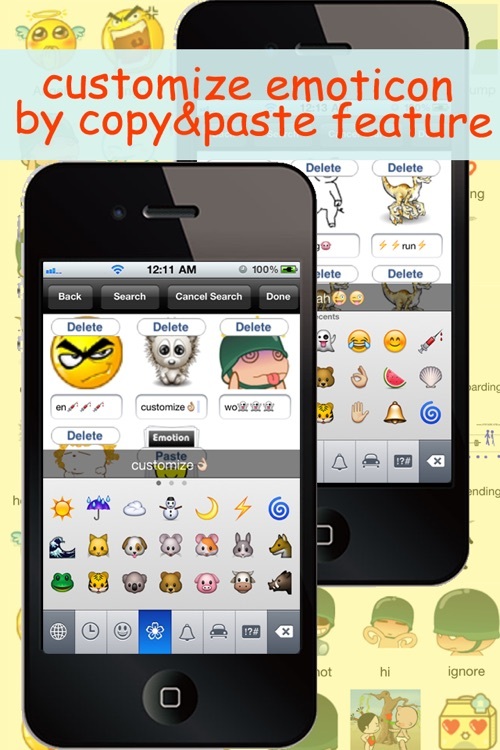 Tired of boring texts and emails? Now you can spice them up with all kinds of animated smileys, crazy emoticons, cute cuddly animals and hundreds of other hilarious animations with our app! As soon as you start sending Animoticons, all of your friends will want them too! 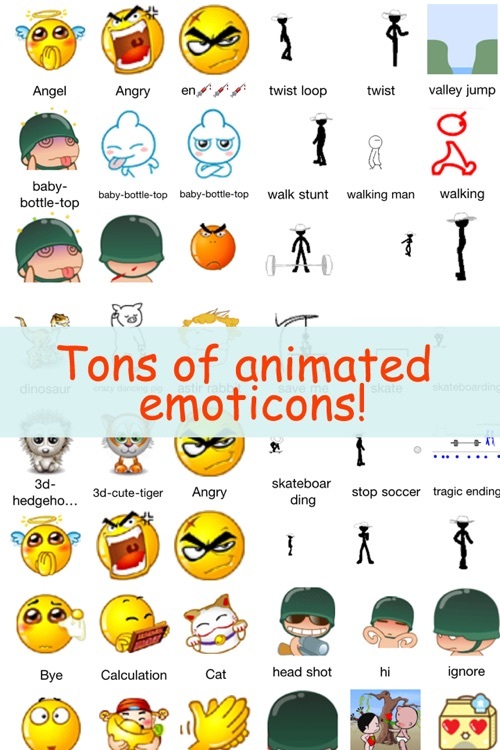 Best animated emotion, animations application ever! 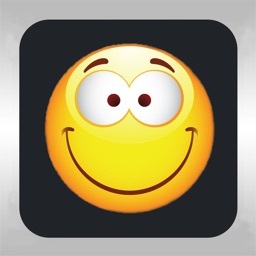 You can add GIF animated emotions as many as you can by yourself through copying GIF animated emotion to this app. 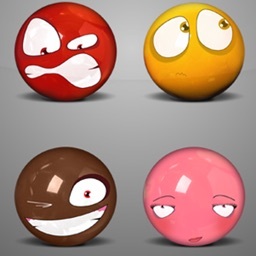 You can define your own emotions(Category,Name) by copy built-in animated emotions, and other animated emotion applications with GIF format. Spice up your boring MMS Text & Email messages with the all kinds of animated smileys,fun, humorous, Animations,Emoji icons, And more you can combine emoji icons with built-in emoji creator! Our app not only can auto enable emoji keyboard when you launch it firstly, but also you can use "Emojis Creator" to combine more fun emojis. 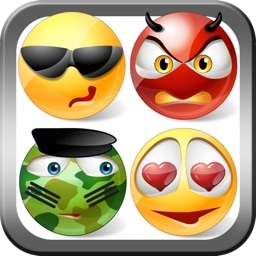 -Share animated emotion with facebook, twitter,tumblr. 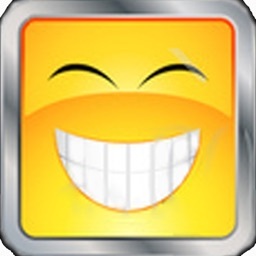 - Can define your own emotions(Category,Name) by copy built-in animated emotion, and other animated emotion applications with GIF format. 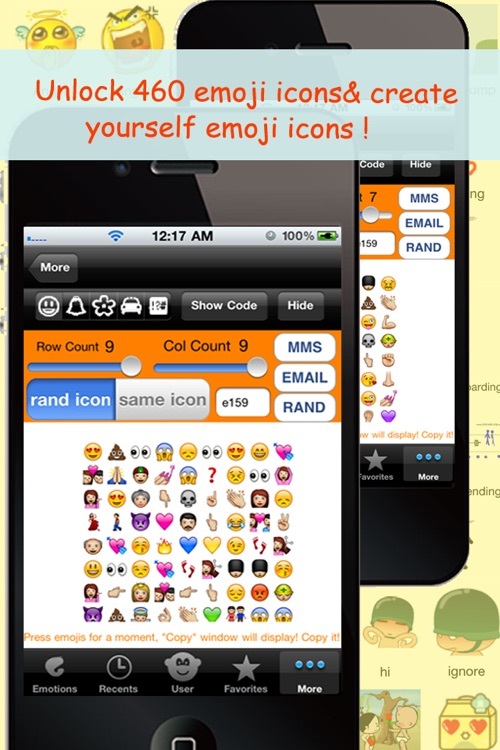 Emojis icons only can displayed on iPhone,iPod,iPad, don't work fine with other devices.